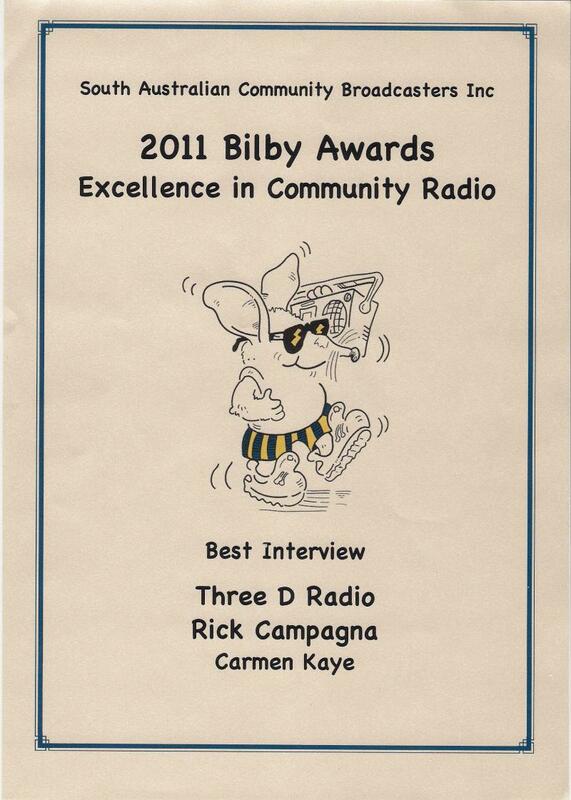 ‎'The Doo Wop Corner' is a Voxies 2011 Award finalist! 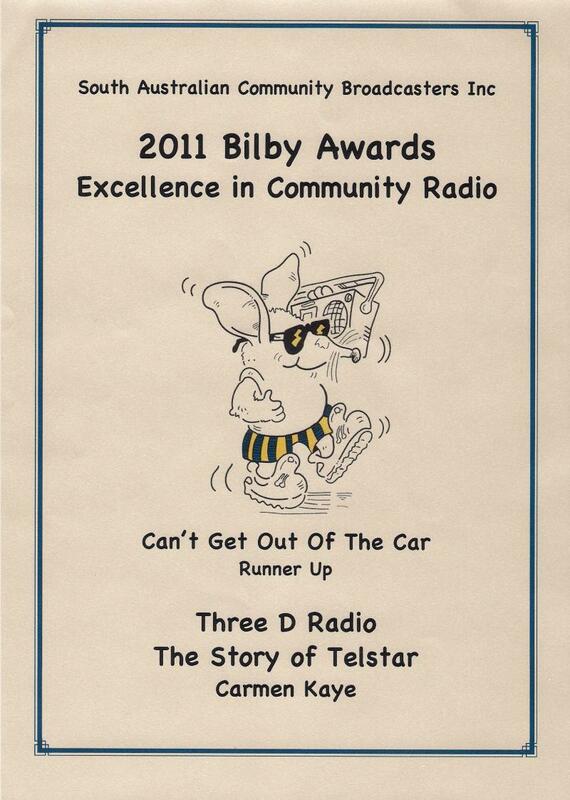 CATEGORY "Excellence in Music Programming"
2011 South Australian Community Radio Awards, 'The Bilby Awards were awarded on 20 August 2011.
for the 'Can't get out of the car' category! 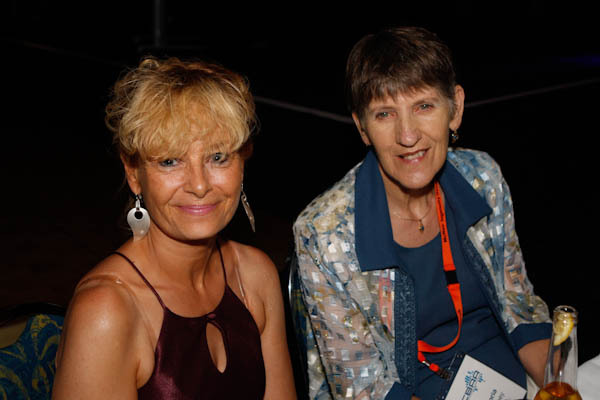 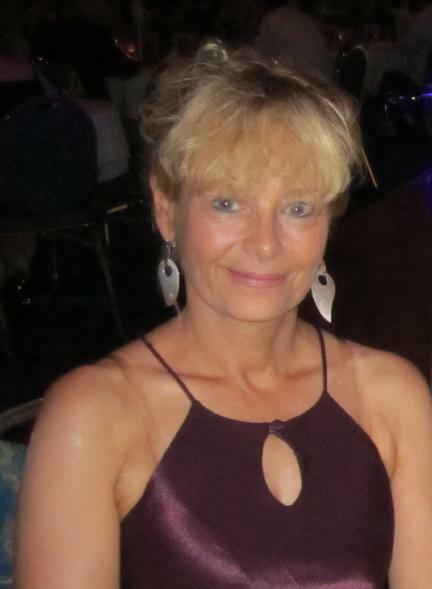 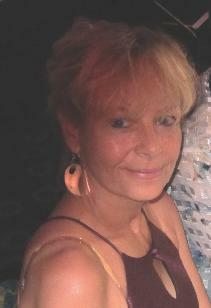 I attended the Gala awards for the Voxies 2011 in Queensland on 19 Nov 11.